Bekkay Harrach, alias Al Hafidh Abu Talha al Almani, warned that Germany would be attacked is Chancellor Merkel is re-elected and the country does not withdraw from Afghanistan. Top’s network was under heavy surveillance. Police expect the results of a DNA test sometime this week. Top was initially reported as killed during a raid, but police have detained an individual who witnesses say resembles Top. 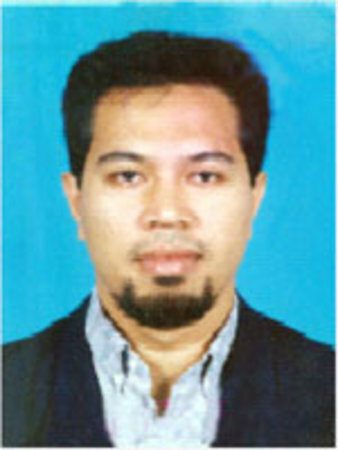 Top was the leader of the al Qaeda-linked Tanzim Qaedat al-Jihad. He reportedly blew himself up as he was surrounded by children. Suicide bombers carried out the attacks on the Ritz-Carlton and JW Marriott hotels. Top and his Tanzim Qaedat al-Jihad is the prime suspect. 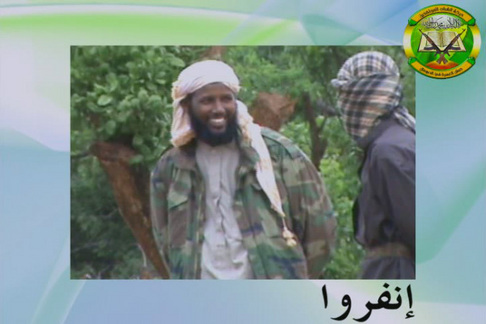 The US Treasury sanctions three senior Al Shabaab leaders as the Somali terror group is close to being integrated with al Qaeda.